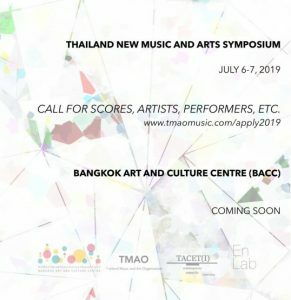 Tacet(i) is back with a new collaboration with Thailand Music and Arts Organization and Ensemble Laboratory to curate a symposium of arts and music. 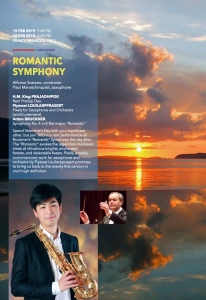 We are launching Call for Scores, Artist and performers. Guntiga Comenaphatt is also one of the member of the orchestra.